The Semenic area and its Văliug commune, in Romania’s Banat region, are well-known to jazz fans, who flock there each summer for the Garâna festival. But the area is also a winter destination, after the local authorities worked to set up a slope linking the Semenic Mountain to Văliug. The Semenic domain stands at an altitude of 1,400 meters, and snow can cover the area for up to even six months a year. 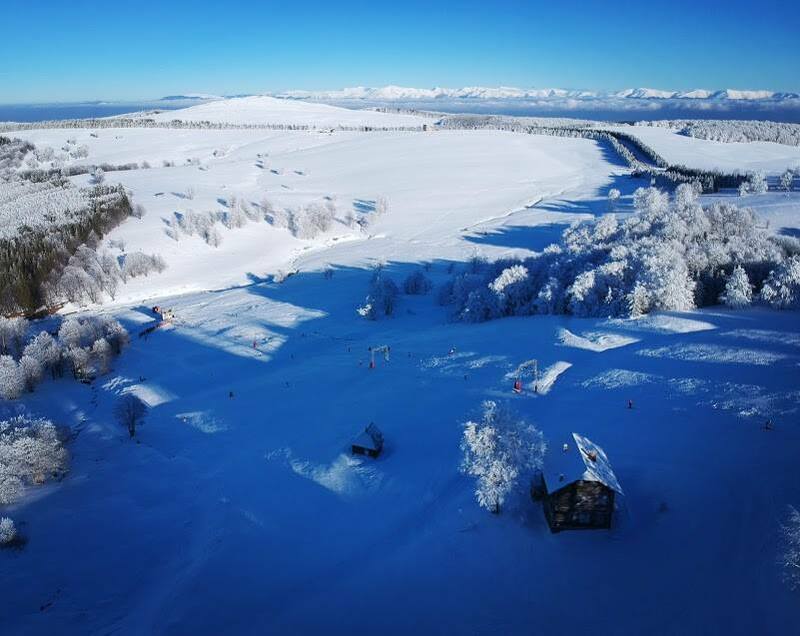 There are currently four slopes with natural snow, named Urias, Goznuta, Crucea de Brazi, and Semenic – Văliug, the longest slope in the country at almost 6 kilometers. All the slopes are equipped with lift chair installations. The slopes are suited for both experienced skiers and beginners. 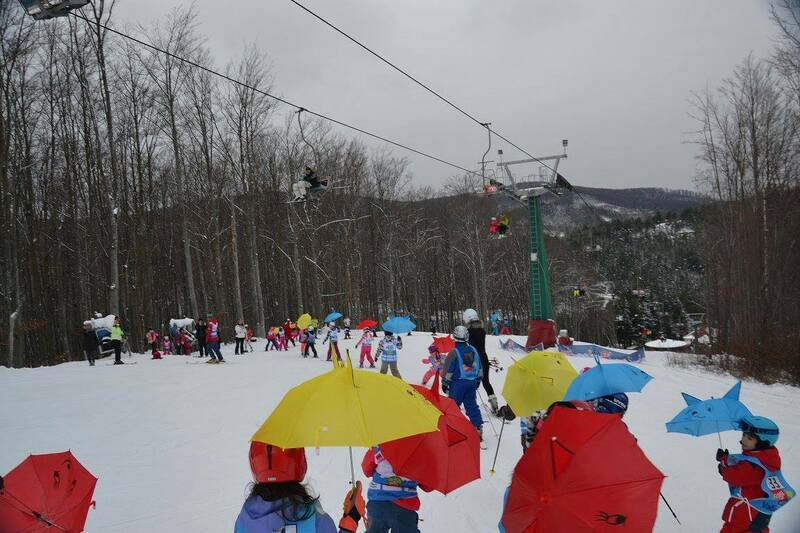 Recently, the Buran Ski School organized there a ski competition for children aged 4 to 12. The prices for adults for the 2017 - 2018 season start at RON 4 (less than EUR 1) for one climb to RON 40 (EUR 8.6) for ten climbs. Four-hour passes can be purchased for RON 40 during the weekend, while a day pass costs RON 60 (EUR 13), according to the Ski Semenic Facebook page. The passes are also valid for the bus that takes tourists from Văliug to Semenic, for the Semenic – Văliug slope. A live view of the Văliug slope can be watched here. A wealth of nature and cultural sites await to be discovered in the area, which includes nature parks like the Cheile Nerei one, or the thermal spa resort of Baile Herculane. The Banatul Montan app lists them all. 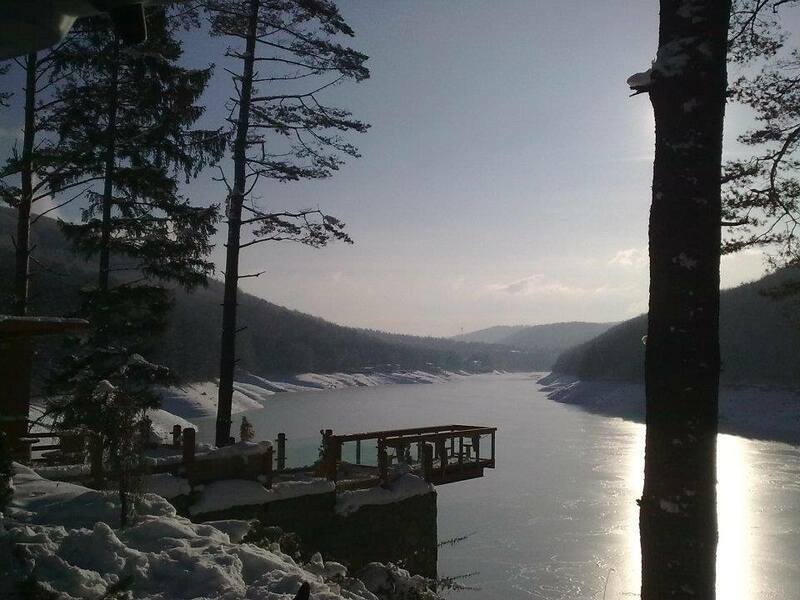 The Semenic resort is 35 kilometers way from Resita and 150 kilometers from Timisoara. The airport in the latter can be a good option for those coming from Bucharest or from farther away.